Knead the dough with the whole wheat flour and maida, using curd and warm water. Cover the dough with a wet muslin cloth and let it rest for about 30 mins. When it sizzles, add finely chopped onions, green chillies, ginger and garlic and fry for few mins. Add turmeric, dry mango powder, garam masala, kitchen king masala and mix well. Mix in grated cauliflower florets and salt to taste and fry for 4 to 5 mins till the Gobi becomes soft and the mixture is dry. Add finely chopped coriander leaves, and turn off the heat and let the stuffing come to a room temperature. The filling should cool down completely before starting the next step. Now roll out small balls of the dough and fill with 1 tbsp of the filling. Roll out the dough with a rolling pin. Dust liberally with flour to avoid the stickiness. Pat off the excess flour and roast on a hot griddle. Fry one side for 1 minute and then turn over and brush with a little oil. When the second side is done and golden brown, flip and brush with a little oil on that side too. 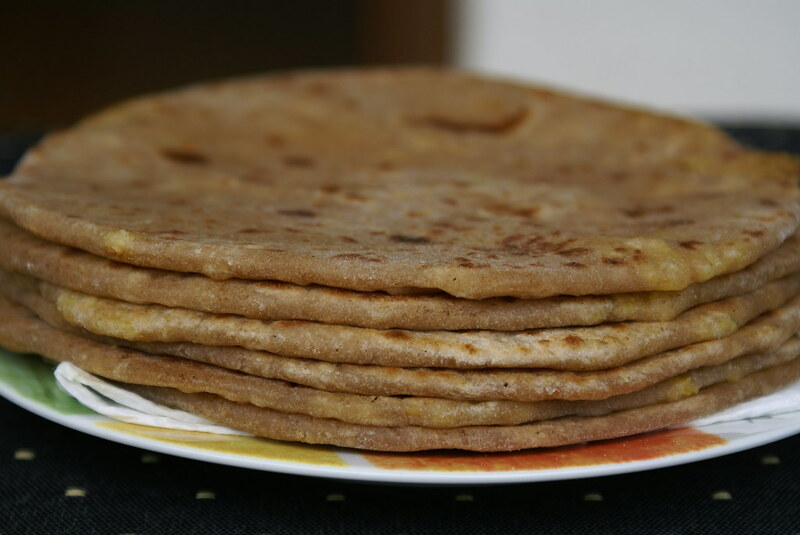 Parathas are always yummy…. and Gobi stuffing is different from the regular aloo we use. And it is not as heavy as Aloo Parathas…..
LubnaKarim of Kitchen Flavours and Amu of Amu’s World passed me on this “Wylde Woman Award”. Purpose of the Award: To send love and acknowledgment to men and women, who brighten your day, teach you new things and live their lives fully with generosity and joy. It’s been a blessing and an inspiration to meet all of you through your wonderful blogs. Thank You girls for the sweet gesture, which helps me in motivating and make my blog better and better each day!!! I buy Cauliflower every chance I get 🙂 but rarely venture to make parathas. The parathas are shaped perfectly, I only wish. looks soft and attractive! those stuffings look yummy too.. thanks for sharing..
Yummy parathas!! Love all kinds of parathas.. thanks for sharing. nice & yummy recipe! I love ur step-by-step method. Gud work. Oh, they look so perfect and good! I need to try this again, I’m bookmarking! 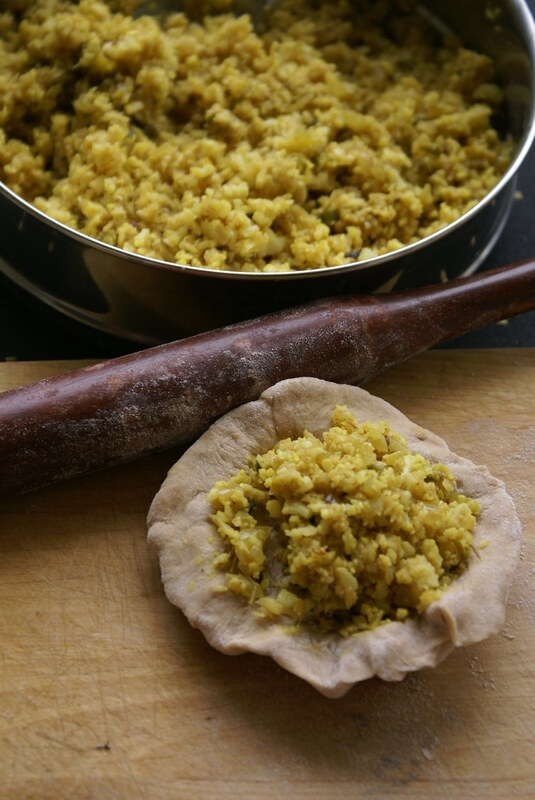 Well, judging by the look of these, I would say you should make gobi parathas every week – and maybe send some my way! wow..all of them in the same size..great looking ones Cin…! yummy parathas.i love all kinds of parathas.cant take my eyes off your lovely parathas. 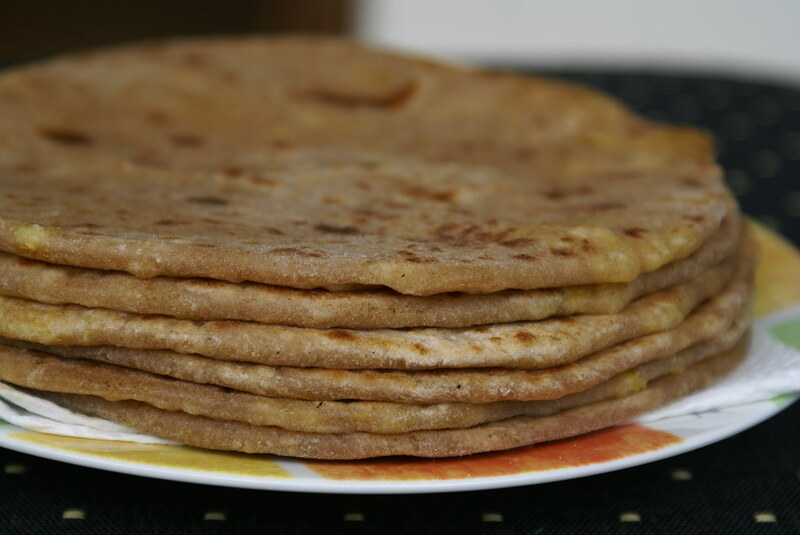 Gobi Paranthas…my fav…pity cant make them because Bhanu hates them…waaaaaaaaaah…. i am pretty new to this blogging world….jus popped in to say my big hi! Well done. These photos are great. Excellent recipes and blog. You should check out the new website http://www.behindtheburner.com for tips and tricks on all things culinary. The stack looks perfect n absolutely delicious..
Wow! those parathas sounds delicious…photos are cool. uphere in U.S. i always have a hard time trying to find ingredients…one of my friend introduced me to a great resource http://www.myethnicworld.com and i thought that i pass great along as well….thanks for sharing. Congratulations on your award .. Thanks for sharing this link – but unfortunately it seems to be not working? Does anybody here at cinnamontrail.blogspot.com have a mirror or another source? You know, my paratha range is severly limited to plain, aloo, mattar or mooli! Must try this, as I do love cauliflower and I actually have some spare florets in the fridge right now. Yoghurt in the dough is a great tip for using less oil to get a nice soft paratha. Don't have any kitchen king masala though – what are the main spices in it, so that I can approximate it?